Annabelle is 16 years old and from Philpot, Kentucky. Annabelle is a Christian and a member of Bethabra Babtist Church in Habit Kentucky. She began playing the fiddle at age 7. Annabelle is in middle school but plays soccer for high school. 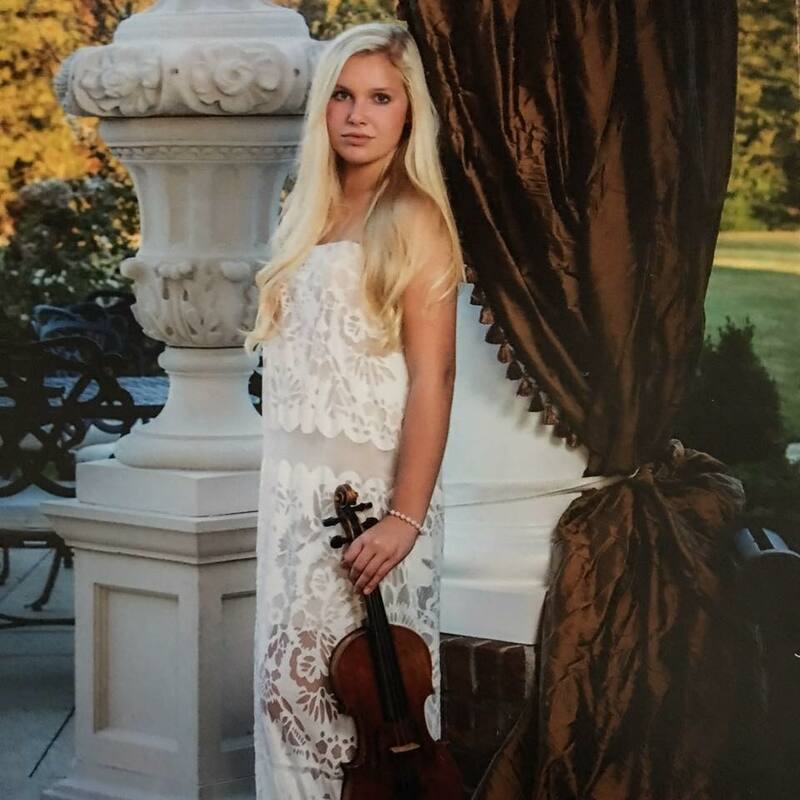 Annabelle is a member of National Junior Honor Society at her school and she is also a member of IBMA Kids on Bluegrass program. Annabelle has one sister Alexandra, a junior in high school. Annabelle also enjoys hunting, fishing, and spending time with her family.